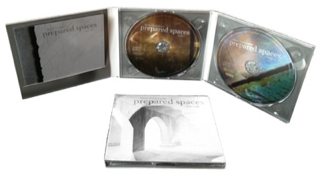 "prepared spaces", which is concepted as a CD trilogy. 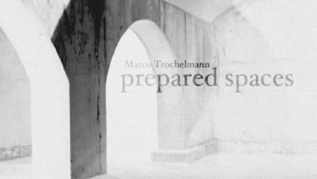 It is recorded in an underground water storage that is out of use since many years. (Maybe the quietest place you can ever find in Berlin ;-) The acoustics are absolutely stunning. I know of no other place like this. At high sound pressure the reverb time can be up to over thirty seconds. On the one hand it is like bathing in sound and on the other it is like being in the middle of a bellet of harmonics. The recordings are not retouched with reverb or overdubs.The possibilities of modern recording techniques were used merely to illustrate the impressive ambience of the water storage original as possible.